Thank you for this! I have been wondering what the ALAN conference is like. 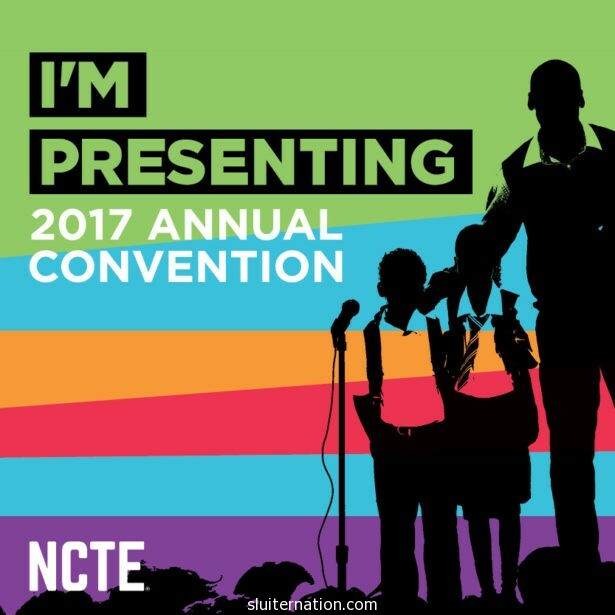 I went to NCTE in 2015 by myself, and I loved it but also felt like I was missing out on something by being in my little bubble. (I don’t do well with striking up conversations with strangers. I’m pretty sure I talked more to Patrick Ness and Matt de la Peña than anyone else I met.) So I’m super excited to be there with the Booklove group and really engage in conversations about what we’re learning and thinking! I am so happy for and proud of you! Never underestimate your value to the teaching community and always remember how beneficial everything you learn will be to your students (and to you professionally).